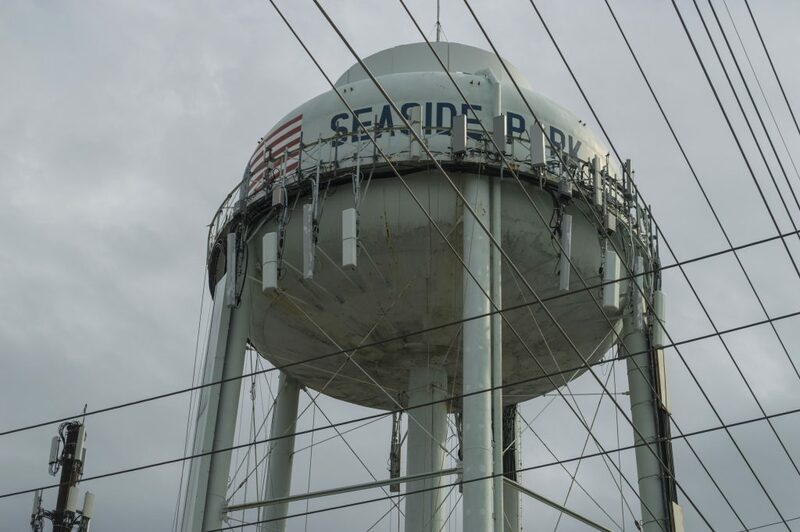 Seaside Park Mayor Robert W. Matthies says his town’s water supply is among the state’s cleanest, with levels of a toxic substance found in hundreds of New Jersey water systems at a level that exceeds even the strictest water regulations of California. Chromium-6, a substance linked to cancer, has been in the news over the past week after a report from an environmental group showed it could be found in the water systems of over 200 million Americans, including most local towns. Specifically, the report showed that, in some water systems, the level of the substance was above 0.02 parts per billion, which still meets EPA regulations but is thought to be harmful by the more stringent California regulations. In Seaside Park, the level was well below 0.02 ppb, coming in at 0.005 ppb. Nearby, the Chromium-6 level in Seaside Heights was 0.08. For New Jersey American Water customers, samples tested averaged 0.048. In Brick Township’s water system, the level was 0.009. In Lavallette, no Chromium-6 was detected at all.